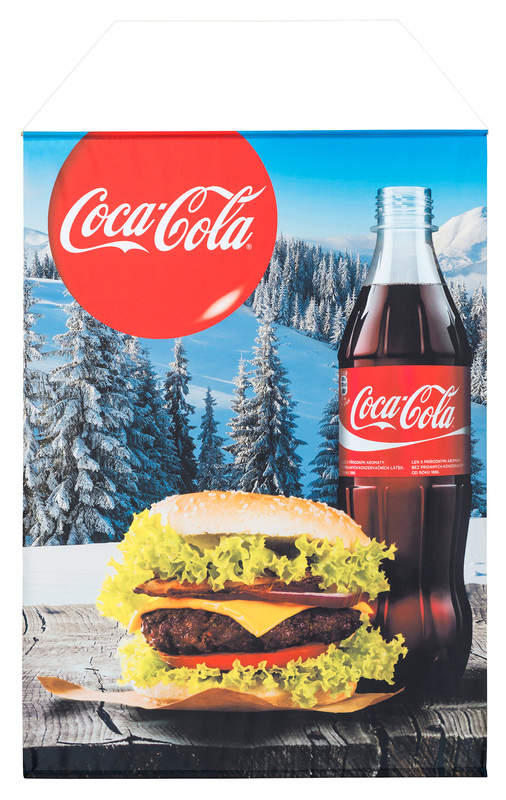 Indoor and outdoor promotional banners are exceptionally popular products for displaying a brand and a logo. Companies decide to buy banners for numerous reasons: they are durable, relatively inexpensive, attract attention, and increase the logo and brand recognition. What is the marketing use of promotional banners? 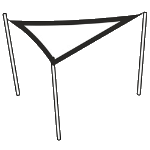 Banners may be used both indoors and outdoors. 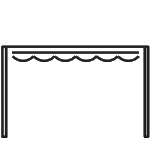 They are used for the broadly defined company and product promotion. Outdoor banners can be hanged on buildings, fences, or used as free-standing structures. Printed Banners prove very useful for large office buildings, when you want to be sure that the customer not only can easily reach your company, but also remember its logo. Other imprint of any kind which will help you to promote your company and acquire new customers. 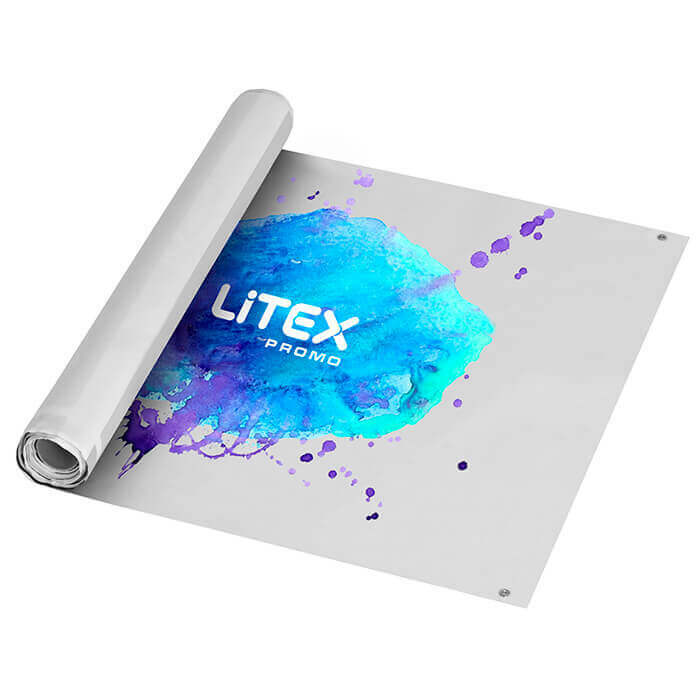 Why should you choose LITEX Promo promotional banners? LITEX Promo Sp. z o.o. offers a wide choice of products. We make our advertising banners of various fabrics, knitted fabrics, and PVC with a grammage ranging from 440 g/m2 to 650 g/m2. We also manufacture mesh banners. They prove useful outdoors and indoors. We use textile banners printed with the screen or digital printing technique. We can also make banners printed on polyester fabric or knitted fabric. All of our products are resistant to unfavourable weather conditions, as they are applied with special protective coatings. They maintain vivid colours for a long time, perfectly displaying the logo of your brand. 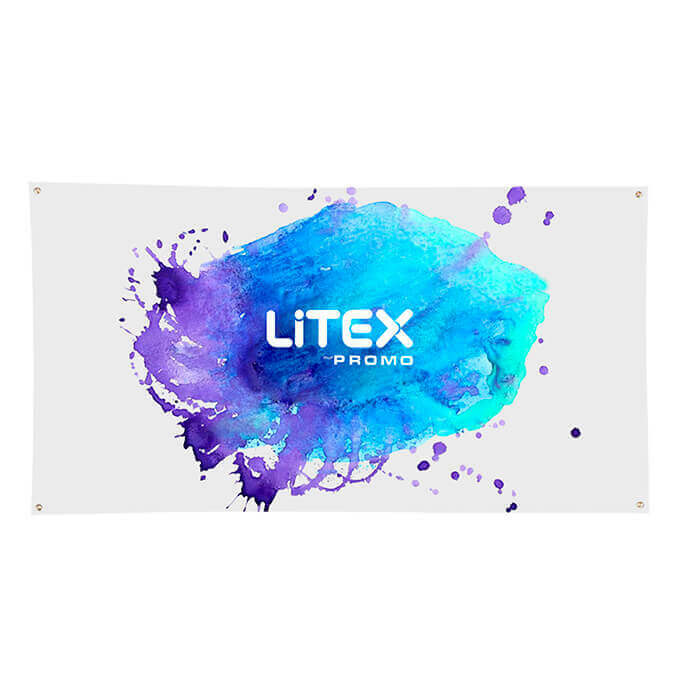 LITEX Promo Sp. z o.o.